It’s pretty cheap to take a taxi in Sarajevo but you need to make sure you aren’t taking a fake taxi. 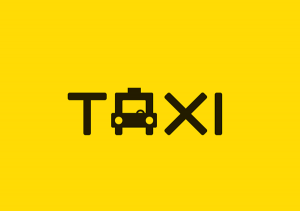 All legitimate taxis are required to have a “TAXI” sign on top and license plates with “TA” on them. There are many different taxi companies operating in the city where Sarajevo Taxi is the biggest company. However, I usually try to avoid Sarajevo Taxi as there are many fake in-between and as they tend to charge you more than other taxi companies do. Sarajevo Taxi hold monopoly at the Sarajevo International Airport, which means they over-charge you for a ride from the airport to the city. Even as a Bosnian living abroad and visiting the country several times a year, I end up arguing with the drivers every single time. That is why I also recommend other companies over Sarajevo taxi. If you are planning to take a trip to the mountains i.e. to Trebevic or Jahorina, which both are part of Republika Srpska, you need to know one very important thing before taking a taxi. 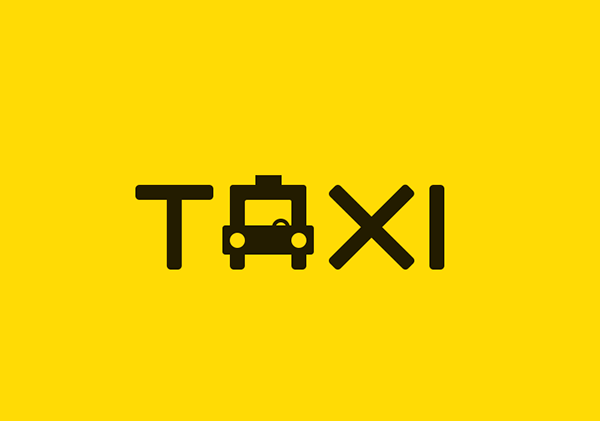 The abovementioned taxi companies are required to take down the taxi sign when entering Republika Srpska because they are not allowed to drive on the ground with their taxi sign on. Otherwise, they will get a ticket if the police pull them to the side. I remember the first time I took a taxi to Trebevic without knowing this; I was terrified as I thought the taxi driver would rob me. always check if they have the meter on, it is usually a 1.5MARK start, then 1 MARK per Kilometer after. If you’re planning on taking a longer trip (more than 25km), have in mind that you can negotiate the rate.